Edit design Custom scarf table tennis , or create your design from scratch. 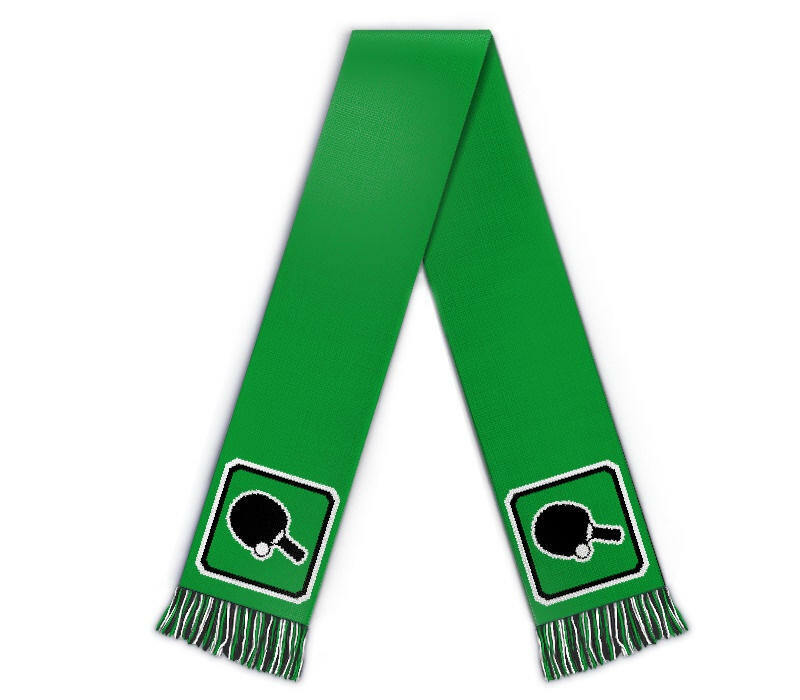 Design your custom scarf table tennis with team logo, badge, crest, and text of your choice. Design and order this sports merchandise today. As a gift for fellow players or team mates. Single pieces made to order in Germany.